Dacia has signed up to offer its unrivalled commitment to the Guinness Pro14 Final Series as the Official Car Partner of this season’s knock-out stages and the Final at Glasgow’s Celtic Park. With the Guinness Pro14 Final taking place at the home of Celtic FC, Dacia will be there throughout all six games of the Final Series, including the Quarter-Finals, Semi-Finals and the showpiece decider itself on May 25 in Scotland. Dacia will be a prominent supporter of the Guinness Pro14 with its branding placed at pitch side throughout the Final Series while rugby fans will get the chance to win prizes and take part in bespoke activations at every game. Dacia’s range of cars offer exceptional value for money and includes the all-new Duster, the Logan MCV, the Sandero and the Sandero Stepway. 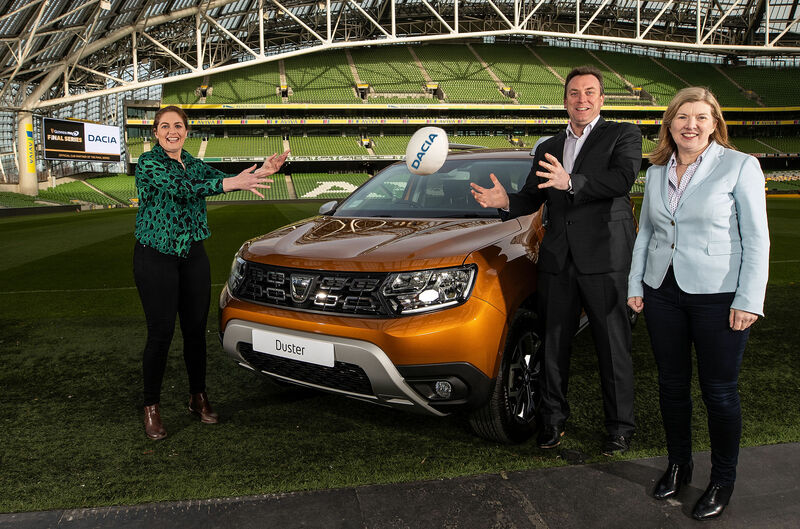 Patrick Magee, Country Operations Director, Dacia Ireland said: “Dacia is the best new car brand ever to launch in Ireland and so, we are delighted that we can align the brand with the success of the Pro14 Rugby for the Final Series which will crown this year’s champion team. 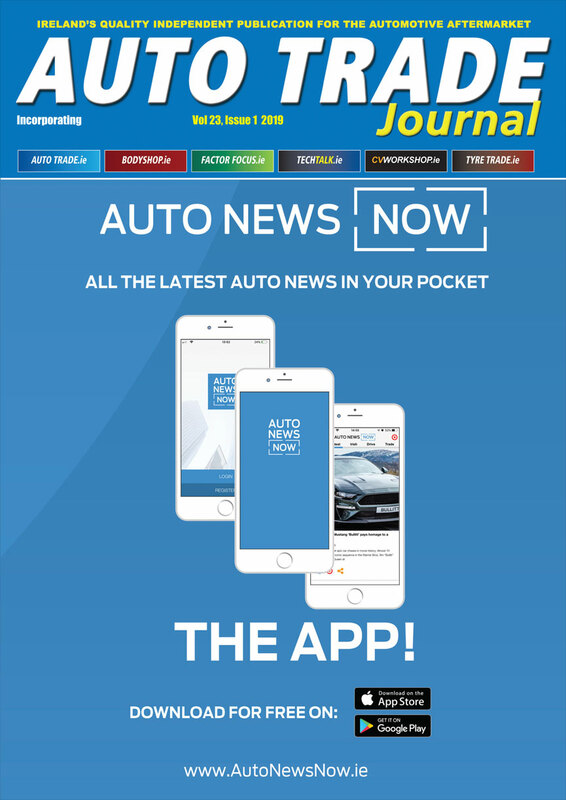 “Dacia has, from the start, been a no-nonsense brand offering affordable cars to all, and from the robust muscular styling of the All-New Duster SUV to the spacious Logan MCV and the compact Sandero, there is a car in the range for everyone.